After joining Hoyle, Tanner nearly five years ago, Jake has established himself as a dedicated engineer and a valuable resource to our transportation department. We are happy to congratulate him on recently earning his Professional Engineering license in the state of New Hampshire. 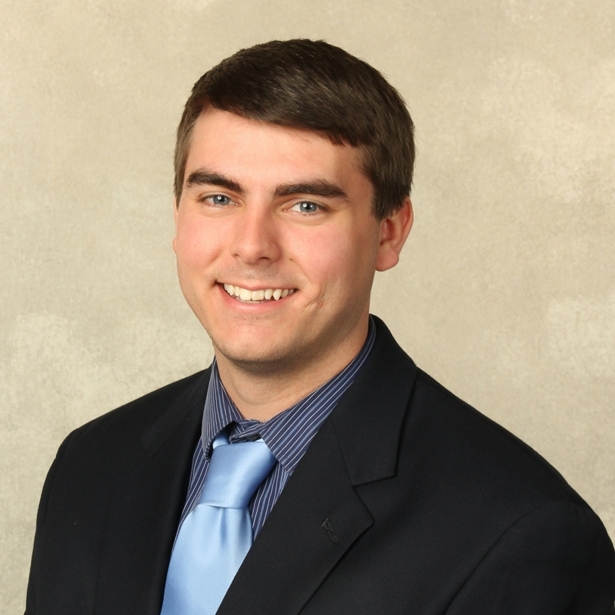 Jake completed his BS degree in Civil Engineering at UNH in 2012 and has worked on 80 transportation projects with us. He has developed roadway geometrics and site grading, hydrologic and hydraulic calculations, stormwater BMP design, and utility mapping on state and municipal projects. In addition to his recent accomplishment, he is beginning master’s degree courses in transportation engineering. Though the PE designation at the end of an engineer’s name may seem like a small abbreviation to add, it has to be earned through years of hard work. Not only does a PE-hopeful have to earn a Bachelor’s degree in engineering from an accredited school, but they also have to pass the Fundamentals of Engineering (FE) exam to become an Engineer in Training (EIT or EI, depending on the state). Then, the EIT must work for four years under one or more Professional Engineers in the engineering field. After successfully meeting these requirements, the EIT can apply to take the PE exam, and if he/she passes, the PE designation lets them sign and seal engineering plans and reports. Please join us in congratulating Jake, he can be reached at (603) 669-5555 x 138 or at jsparkowich@hoyletanner.com.